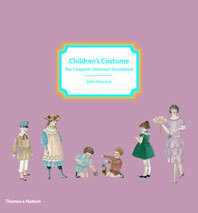 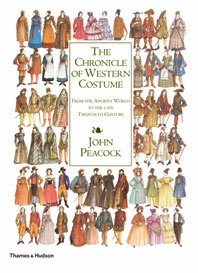 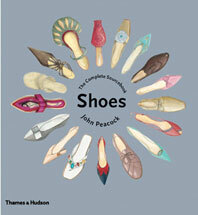 The renowned costume drawings of John Peacock, charting the development of women’s and men’s clothing from the 1920s onward, now brought together in one volume. 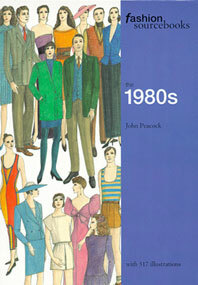 This beautifully illustrated, easy-reference volume, with its year-by-year format, allows changes in fashion to be shown in fascinating detail: from the boyish silhouette of the 1920s and the sophisticated outlines of the 1930s through the plain utilitarian 1940s and the new femininity of the 1950s, to the radical styles of the 1960s, the vintage and ethnic trends of the 1970s, and the structured “power dressing” of the 1980s. 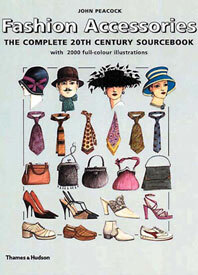 Day wear, evening wear, sports and leisure wear, accessories, underwear, and wedding wear are all included, and complete descriptions of each garment accompany the drawings, itemizing color, cut, necklines, lapels, sleeves, pockets, fastenings, buttons, and belts. 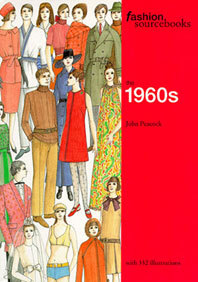 The reference section includes a chart that summarizes the evolution of fashion and garment shapes through the decades, as well as biographies of outstanding designers of each era and a full bibliography. 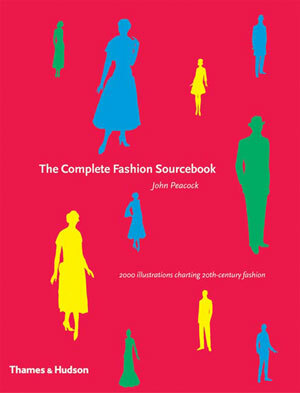 It will become an indispensable part of the library of fashion enthusiasts, historians, and collectors, and is sure to provide inspiration to any designer or student working in the performing arts.